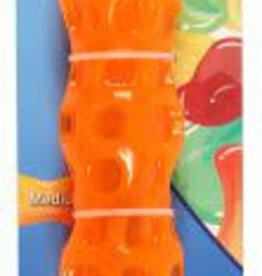 Dog toys made from rubber, usually harder wearing but not indestructible. 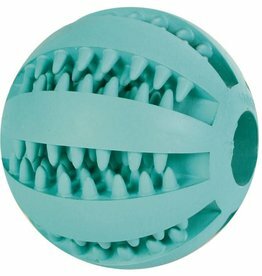 Trixie Denta Fun Baseball Mint Flavour, Natural Rubber 7cm. 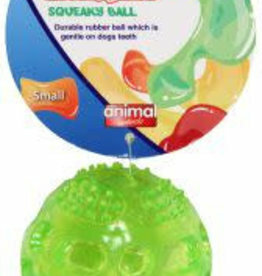 'Minty' fresh rubber ball toy. 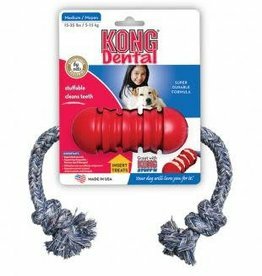 Helps to massage the gums, while your dog is playing. 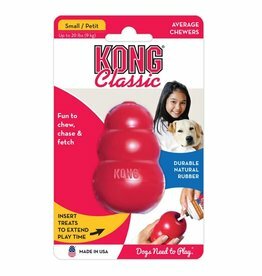 Helps to massage the gums, while your dog is playing. 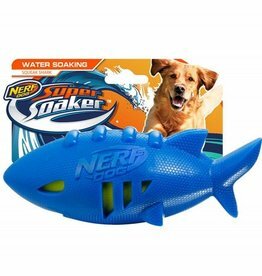 Nerf Dog Super Soaker Shark Rubber Football 18cm. 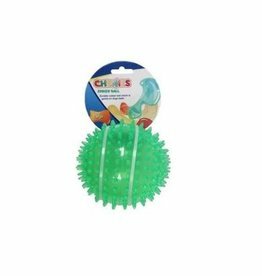 This Shark styled American Football is made of a durable TPR exterior, and an absorbent water soaking sponge interior. 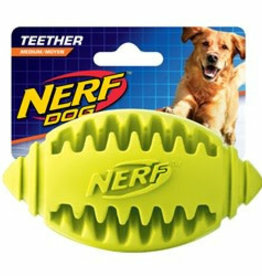 Nerf Dog Teether Football Medium Toy. 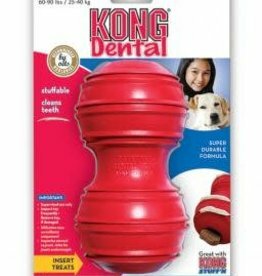 The special grooved pattern cleans teeth as your dog chews. 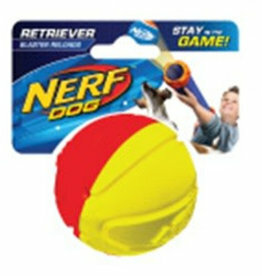 Nerf Dog Tennis Blaster Hydrosport Ball 6.4cm stands up to extended chewing and makes squeaking sounds that dogs love. 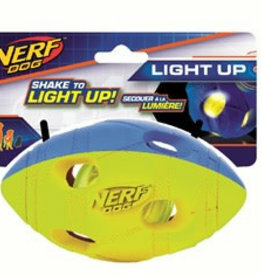 Can be used in the Nerf Blaster. 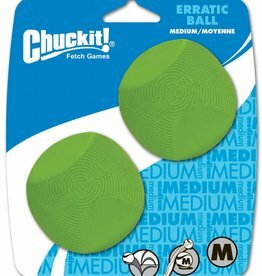 Chuckit Erratic Ball is a durable geometrically shaped rubber ball that bounces erratically to keep the game interesting and challenging. 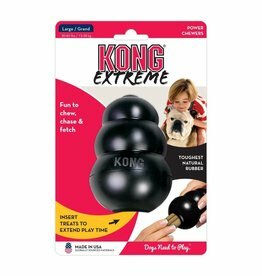 KONG Extreme is the most durable version of the original Kong toy. 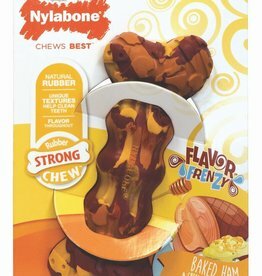 The ultra-strong, ultra-durable, black rubber compound is recommended for the most powerful chewers. 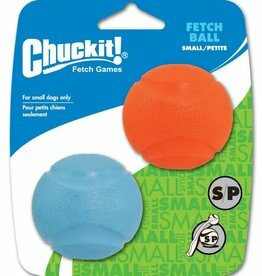 Chuckit high bounce balls made from natural rubber, Fetch Balls are tough, resilient and easy to clean. 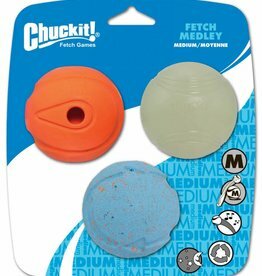 Chuckit 3 great value balls in one pack: - The Whistler - Whistles in flight, - Max Glow - Glows in the dark, - Rebounce Ball - Bouncy recycled rubber. 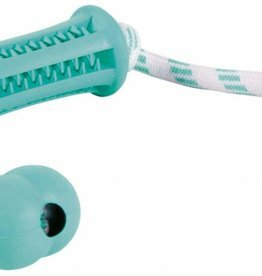 Self healing TPR, with LED lights that are activated upon impact. 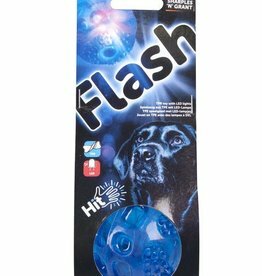 Throw and retrieve toys, perfect for day and night time play. 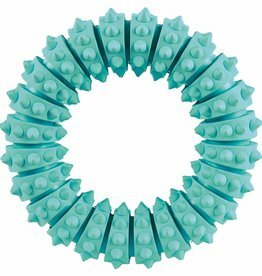 Made using strong, durable rubber these toys were made for those chewers who enjoy a little flex and give.